Bionaire BTF001 Ultra Slim Tower Fan review – a little too slender? 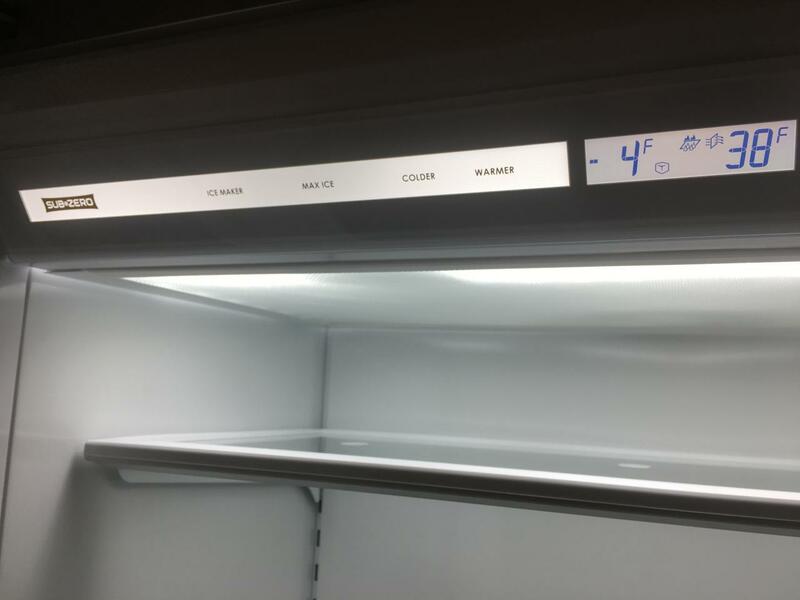 During the busy holiday season, when large parties and multiple-course meals abound, which would be nice to have one appliance that can literally do it all. Consider your holiday wish fulfilled with the new 60-Inch Pro Grand® Range. While you’re in full-blown planning mode—from putting together the ultimate Thanksgiving feast for your loved ones, to throwing the best holiday parties of the year—consider this your definite go-to all season long. 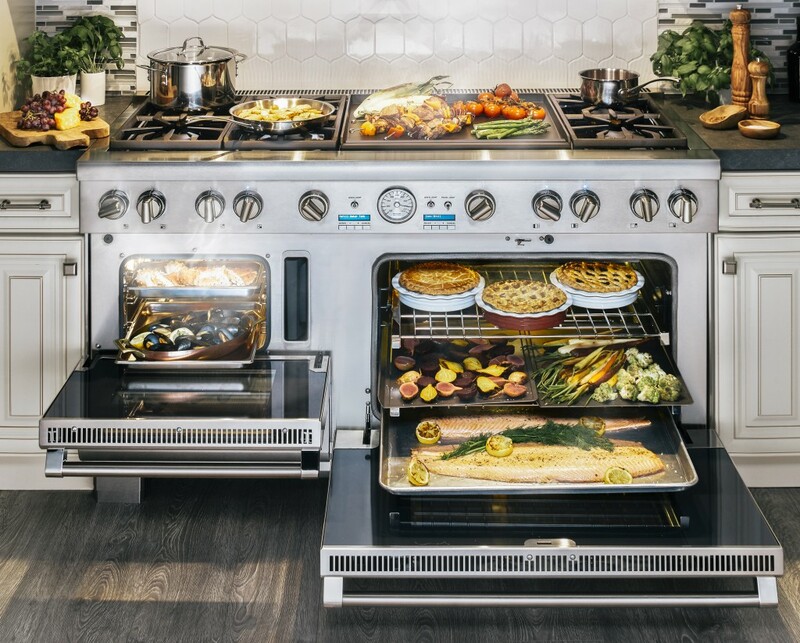 Discover everything the 60-Inch Pro Grand® Range can do, and your guests will ooh and aah over your mouthwatering menu, inspiring tablescape and beautifully pristine kitchen that smells like heaven. 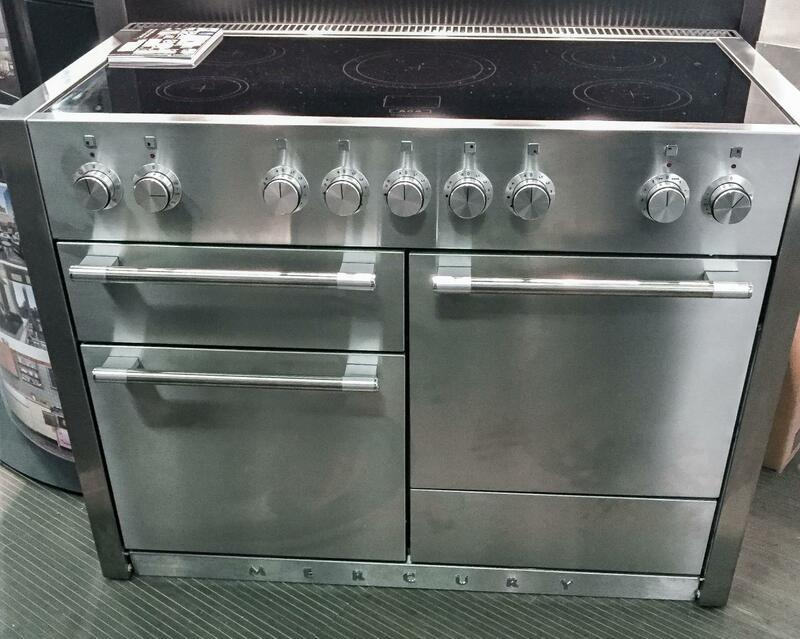 There are three convection oven recipes below. 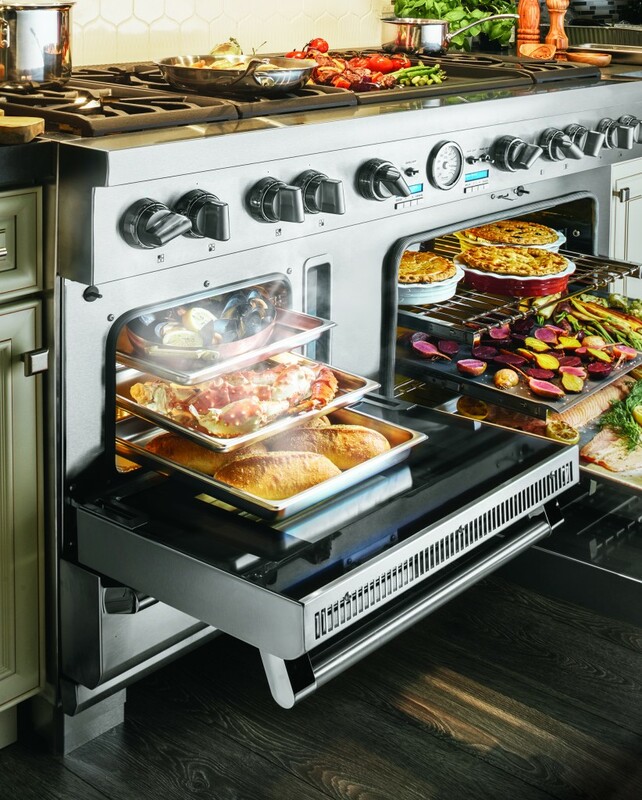 They will wow your holiday guests and let you take full advantage of the 60-Inch Pro Grand® Range’s side-by-side convection oven configuration (the range is also available with a convection oven, a steam/convection oven and a warming drawer). 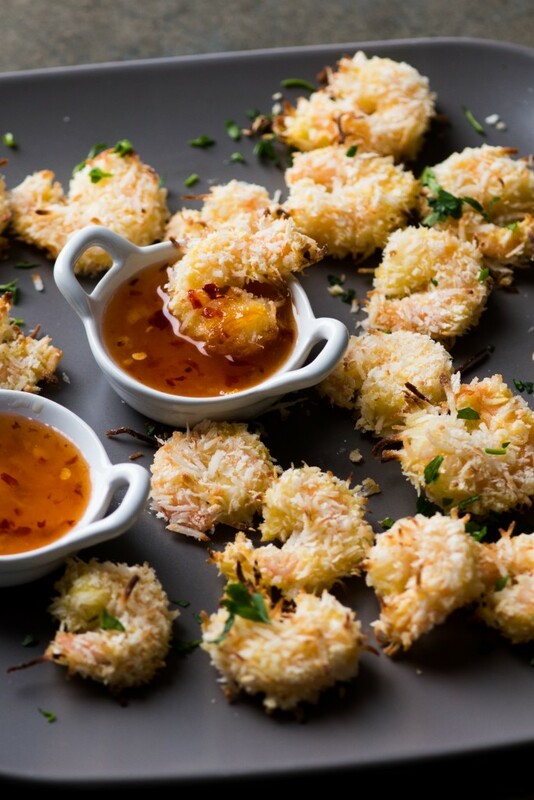 A perfectly crispy, baked coconut shrimp dipped in sweet orange marmalade is an exceptional way to kick off a festive evening. Pour a round of champagne to toast and let the night begin! This recipe serves 6 to 8 people. Pre-heat one of the two ovens on your 60-Inch Pro Grand® Range to 375o F and line a baking sheet pan with parchment paper. Rinse and pat the shrimp dry, then season with salt and pepper. In a medium bowl combine the flour, ground cumin and paprika. In another medium bowl, whisk together the eggs. In a third medium bowl, combine the coconut flakes and panko breadcrumbs. Dip the shrimp in the flour mixture, then dip in the egg mixture and coat the shrimp with the coconut/panko mixture. Place each shrimp on the prepared baking sheet and repeat the coating process on all the shrimp. Bake the shrimp for about 15-20 minutes or until the crust is golden brown. If needed, you can turn the shrimp for more even coloring after baking for 10 minutes. Serve the appetizer on a bed of shredded cabbage or garnished with parsley/cilantro and the orange chili dipping sauce. Whisk together the all of the ingredients (orange marmalade, orange zest, orange juice, chili garlic sauce, rice vinegar and salt) until smooth. Set aside until ready to serve with the coconut shrimp. 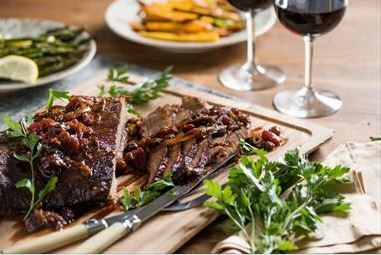 A perfectly braised, juicy brisket is the easiest way to get everyone to sit at the table as fast as possible – we promise! This recipe also serves 6 to 8 people. Pre-heat the oven on your 60-Inch Pro Grand® Range to 350o F. In a small bowl, combine the rub spices: brown sugar, granulated garlic, ground mustard, paprika, ground chipotle, sea salt and fresh cracked black pepper. Then heat the olive oil in a large Dutch oven on medium-high heat. Sear each side of the brisket until a crust forms, about 3-4 minutes on each side. Remove the brisket from the Dutch oven pot, then add the onions, can of tomatoes, apricots, raisins and dried apple to the same pot. Bring the sauce to a low boil. Place the brisket back into the pot with the sauce and make sure the brisket is covered in the sauce. Place the cover back on the Dutch oven pot and transfer to the oven. Bake the brisket for about 3 hours or until tender. When finished cooking, remove the brisket from the sauce and cover with foil to let rest for about 5 minutes. When ready to serve, slice the brisket into thin slices and top with the sauce. Our mouth is watering…how about yours? What good is a holiday party without dessert? Share this delicious caramel toffee pumpkin pie with your guests and you’re sure to be crowned holiday master! This recipe makes 8 servings. For the pie shell: Place the flour, sugar and salt in the bowl of a food processor and pulse to combine. Add the cubed butter, pulse until the mixture resembles coarse crumbs the size of a pea. Slowly drizzle in the ice water while continuing to pulse. As soon as the mixture begins to come together, stop adding water and pulse a couple more times. Remove the dough from the food processor and form into a disk. Wrap in plastic wrap and refrigerate for at least an hour. 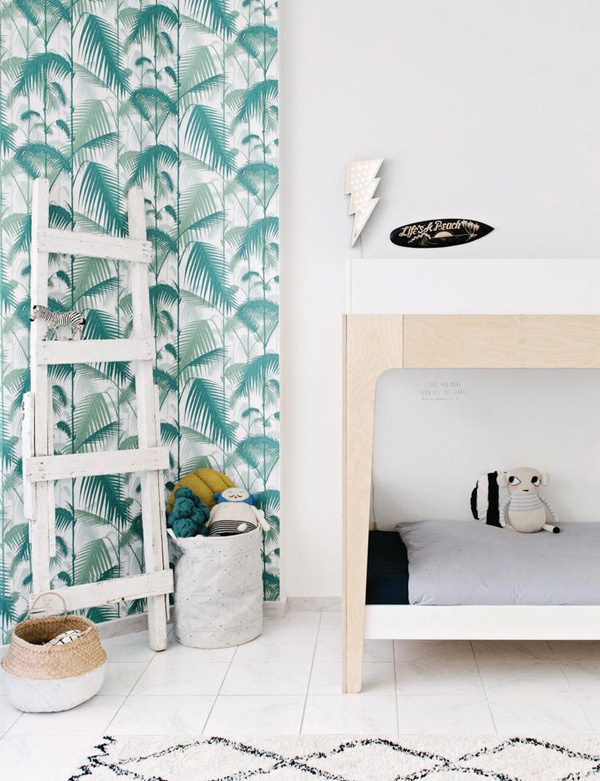 Roll the dough out to about a 12″ diameter. Gently fit the dough into a deep dish 9″ pie plate. Trim any excess and crimp the edges. Freeze the pie shell completely before baking. 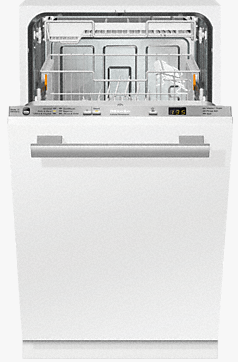 Preheat the convection oven of your 60-Inch Pro Grand® Range to 400°F. Grease a piece of tinfoil and press greased side down into the bottom and sides of the pie shell. Fill the foil lining with pie weights. Bake for 20 minutes, remove the foil and pie weights and gently press down any areas that have bubbled up. Bake for an additional 5 minutes. 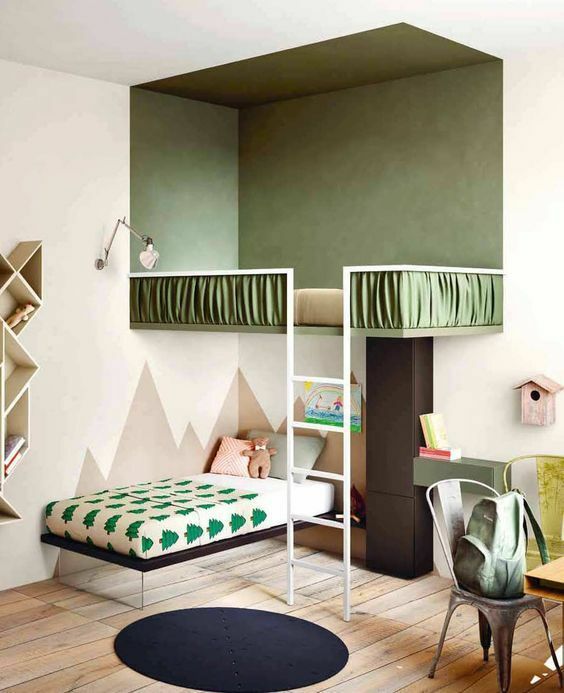 Cool completely before filling. Preheat the convection oven of your 60-Inch Pro Grand® Range to 375°F. Beat the pumpkin, caramel butterscotch topping, brown sugar, spices, vanilla and salt together in a large bowl. Add milk, cream and eggs; beat until smooth. Sprinkle crushed toffee over the bottom of the pie shell. Pour pumpkin mixture carefully over the toffee. Some pieces may float to the top—gently push them back into the filling. Place pie plate on a cookie sheet in the center of the oven. Bake until set, about 1 – 1 ½ hours. Cool completely and chill before serving. 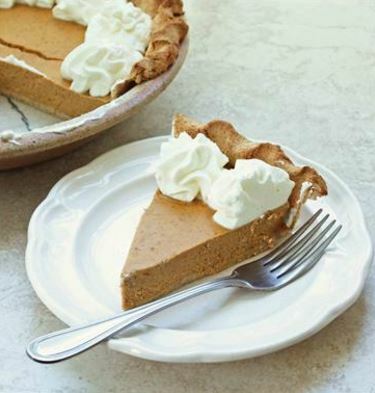 Serve each slice of pie with a dollop of eggnog whipped cream, and a dusting of pumpkin pie spice. A hot cup of coffee or tea goes well with this dessert, or even a perfectly chilled bottle of dessert wine right out of your Freedom® Collection Wine Column! After all of that, we can’t tell if we’re starving or stuffed! 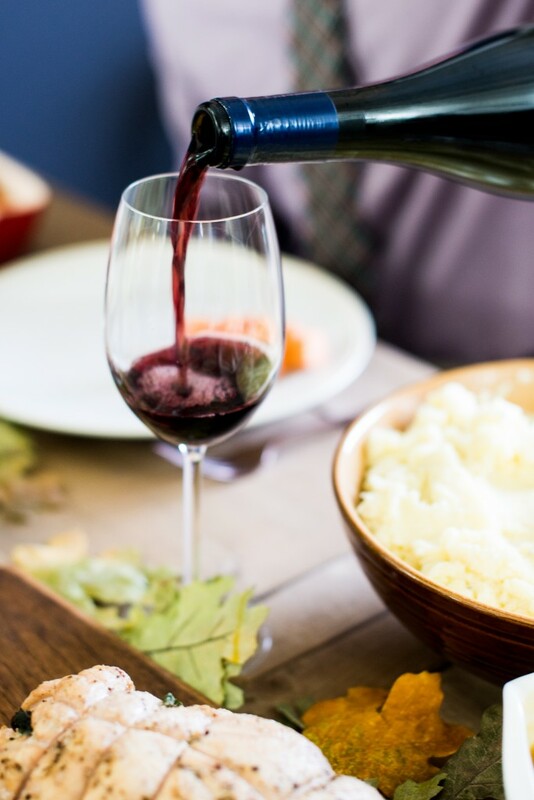 Either way, pour yourself a glass of your favorite wine and get your creative juices flowing for the ultimate holiday season—backed by your ultimate sous chef (aka your new range)!